It is so sad that this happened. ALBUQUERQUE, NEW MEXICO — A veteran died at a Veterans Affairs Hospital after waiting 30 minutes at the facility for an ambulance to take him 500 yards to the emergency room. Now the hospital is reviewing its policy. 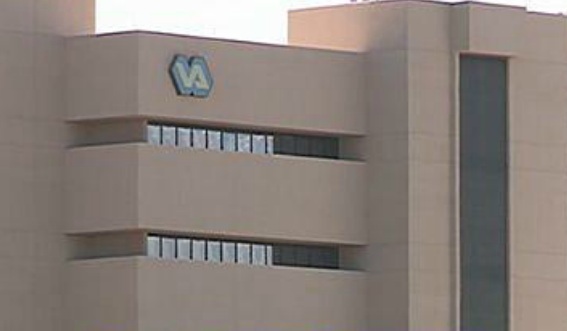 VA officials told KOAT the patient collapsed in the cafeteria on Monday and needed to be taken around the building to the ER. Witnesses said he looked like he was having a heart attack, so cafeteria staff followed procedure and called 9-1-1. VA policy states that if any medical emergency happens outside the main hospital staff should call 9-1-1. The Alburquerque Fire Department told KOAT that an ambulance dispatched a crew to the hospital at 12:30 p.m. Paramedics loaded the veteran and drove him across the complex to another building. By the time he got to the ER, he died. Not everybody enjoys fireworks. Some Veterans would like to raise awareness that these noises may bring back some awful memories to men and women of war. Please think of others and be considerate.